 The mission of the Oklahoma Bioscience Association is to promote the growth of biosciences and life science in Oklahoma through partnership building, education and outreach, networking, policy development and publicity. The Oklahoma BioScience Association, a 501(c)(3) corporation, was incorporated in the spring of 2008. 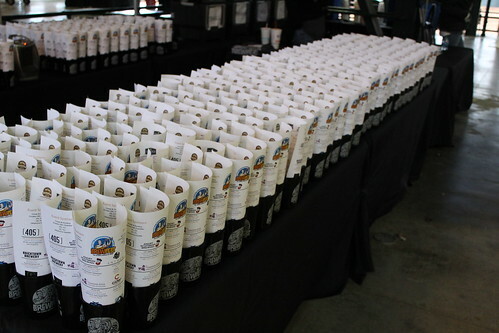 OKBio was created in response to a study originally commissioned by the Greater Oklahoma City Chamber. In 2004, the Greater Oklahoma City Chamber formed a Regional Bioscience Strategy Steering Committee to develop a vision for the region’s bioscience future and a road map outlining strategies and actions for achieving it. Recognizing that the potential for bioscience and life science growth encompassed the entire state, one of the report’s key recommendations was to create a statewide association to provide a focal point and driver for the state’s diverse and growing bioscience and life science community. Wei Chen, Ph.D., is a pioneering scientist at the University of Central Oklahoma who is exploring novel ways to treat late-stage, metastatic cancers. He became in 2017 the first scientist at a non-research university in Oklahoma to receive a coveted R01 grant from the National Institutes of Health. Chen and his collaborators have worked to develop a new treatment for late-stage, metastatic cancers that combines laser irradiation and immunotherapy. Diagnosing and predicting an impending lupus flare is an inexact science, meaning that treatments often begin well after symptoms show up. Oklahoma City-based Progentec Diagnostics, Inc., has developed a trio of tests that can predict a lupus flare weeks in advance, improve accuracy of a lupus diagnosis and monitor effectiveness of the treatment after diagnosis. OUHSC is a major contributor to scientific advancement and the state’s biosciences industry. With seven colleges situated on one academic medical campus, as well as robust basic science, clinical and translational research programs, OUHSC is proud to conduct life-changing research that also benefits the state economically. more than 51,000 Oklahoma jobs through cutting-edge research and innovation. To begin the process, please complete the application linked below.